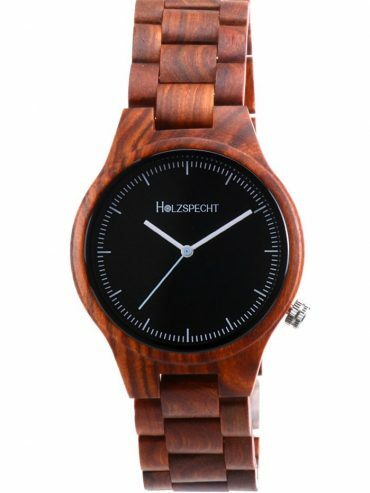 throughout the EU from an order value of 80 Euro. 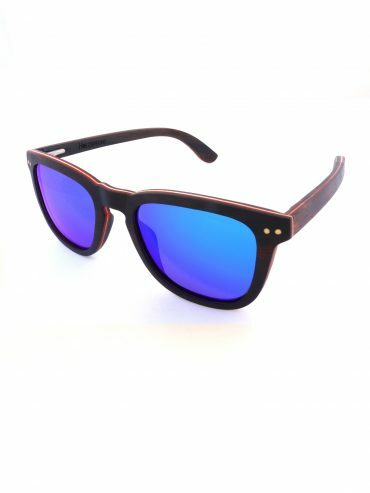 for your carefree and unique experience. Doing good together out of gratitude. 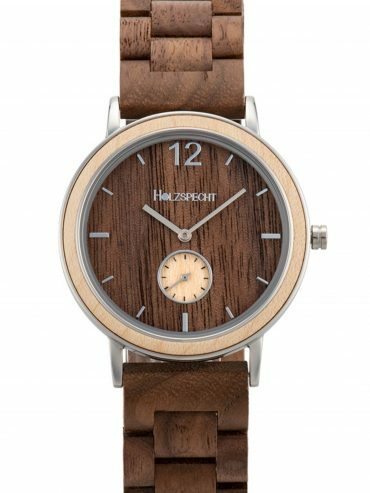 Inspired by nature and the unique people wearing our wooden accessories, we create unique wooden watches, sunglasses and wallets from high-quality woods that highlight your uniqueness. Embrace and share with us the joy of uniqueness! 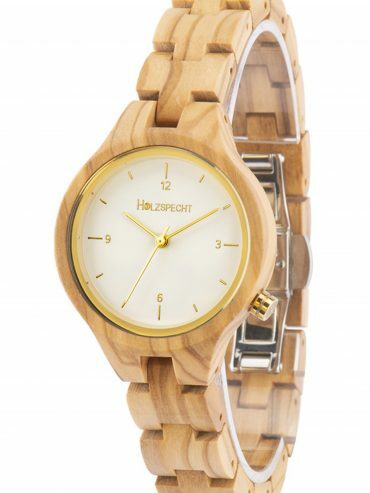 For our wooden watches, sunglasses and wallets, nature, its uniqueness and the uniqueness of the people who wear our wooden accessories are our source of inspiration. 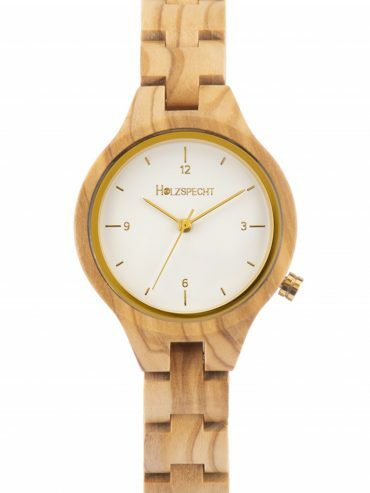 Both the casing and the back side of our handmade wooden watches for women and men as well as our unisex models are made of high-quality woods. 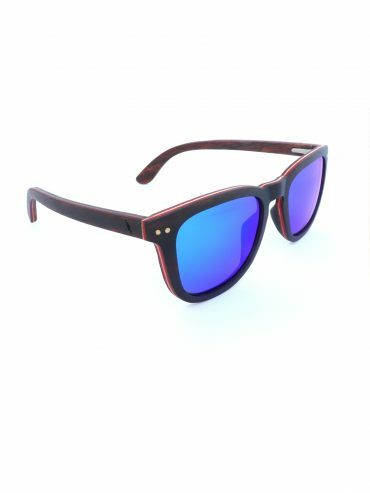 The wooden sunglasses with polarizing lenses with UV 400nm are handmade as well. 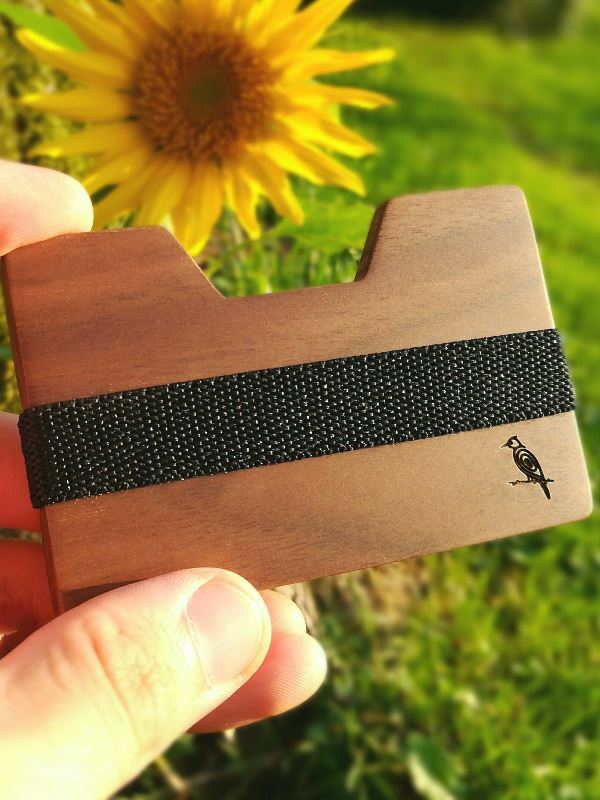 Moneyclip Donau is a unique wooden wallet that can hold coins, banknotes and check and business cards. 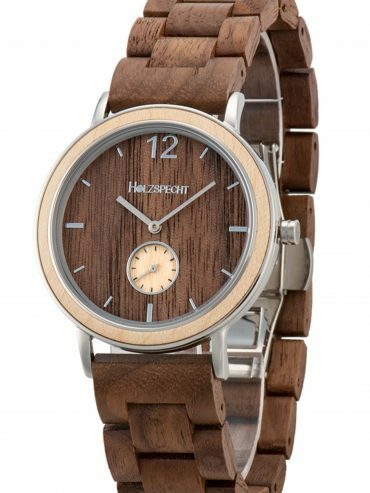 Wooden accessories from Holzspecht are available in maple, walnut, red sandalwood, olive, ebony and cherry wood. 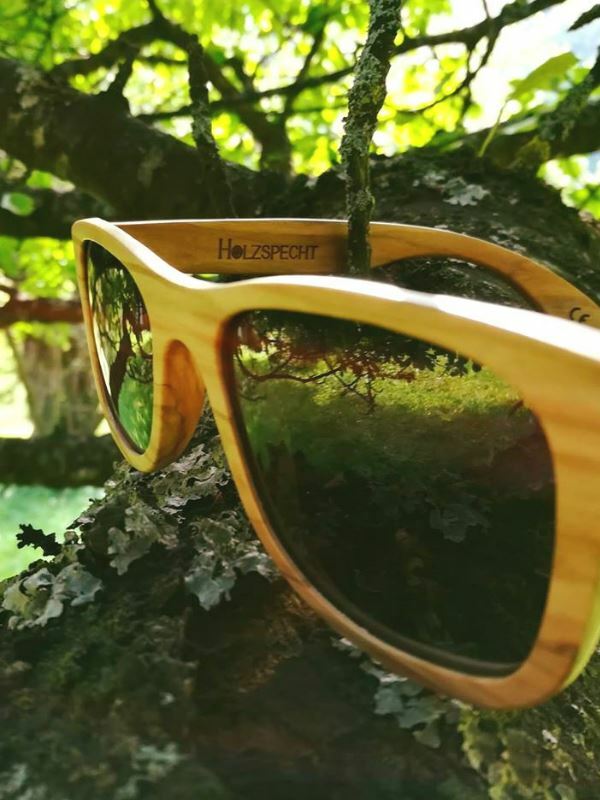 All our wooden accessories are protected against weather and moisture with natural substances. 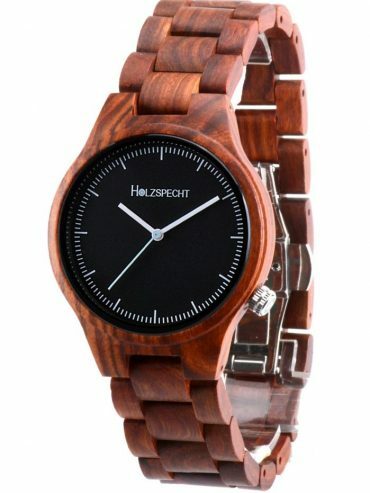 As wood is a living material, the shades of wood change over time, which contributes to the uniqueness of Holzspechts wooden accessories. 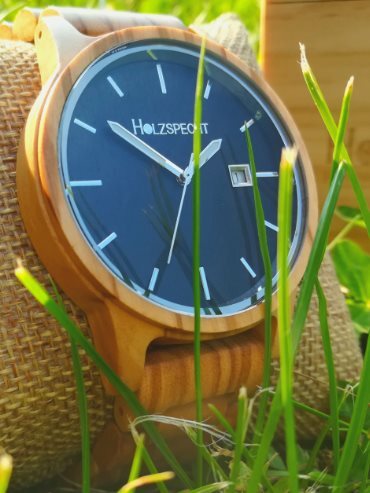 Holzspecht stands for unique people who embrace and highlight their uniqueness with our wooden wrist watches, wooden sunglasses and wallets made of wood. Share and embrace with us the joy of uniqueness!